Red jasper is a very special stone to me personally. It is gentle and reassuring in its vibration. This is the stone of emotional cadence and stability, easing emotions into alignment and helping you feel at peace with what is. One of my favorite stones, red jasper is quite underestimated. It’s a stone that doesn’t get the attention it deserves, one perfect for healing and ceremonial use. These pieces that I am offering are an incredible offering – important tools that belong in the collection of anyone who performs metaphysical work or healing. 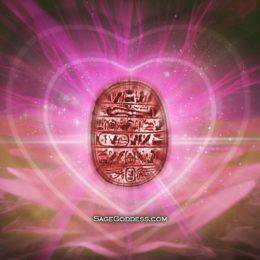 With a strong, stabilizing energy, red jasper grounds the energy within our base chakra to the Earth. Are you feeling stressed, chaotic, out of control? 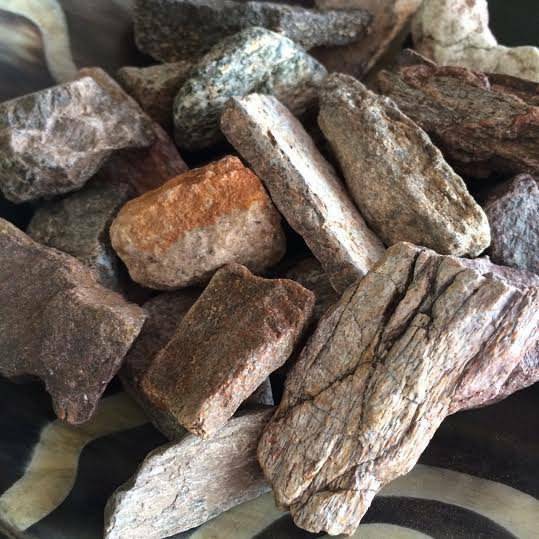 This stone aids in finding a grounding peace that heals and restores. 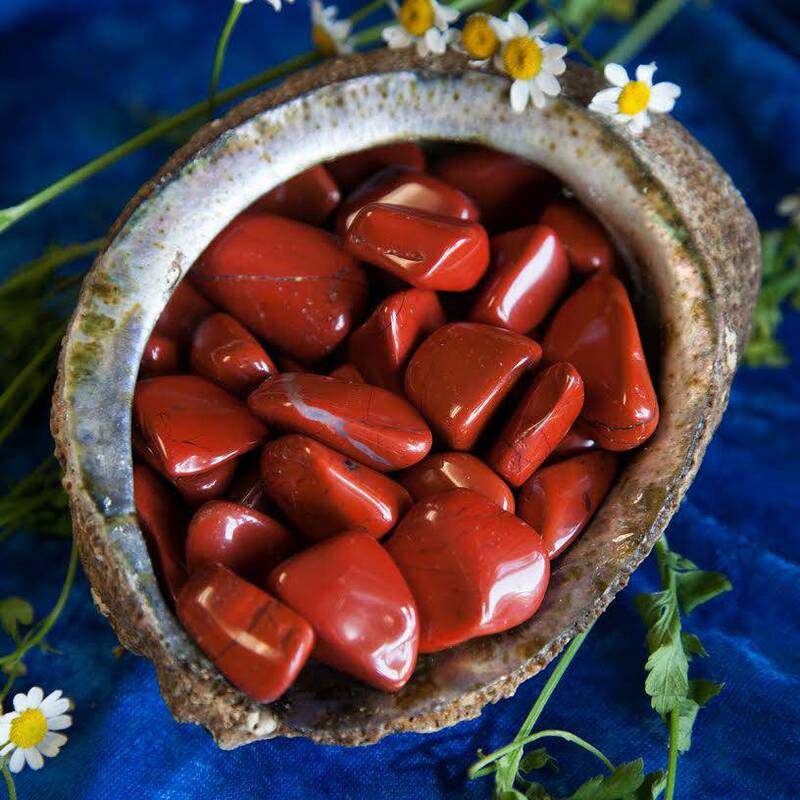 Red jasper is the stone of controlled passion, bringing erratic emotions into balance and offering insight into your life. This stability balances everything: our health, expression, actions, and connections. It awakens the whole body, increasing stamina and strength. Red jasper enhances memories, helping us to vividly recall dreams and past lives. It deepens our insight, our ability to understand the messages and wisdom within those experiences and use them in our waking lives. Though red jasper works gradually, its gains are more permanent than those of other stones. 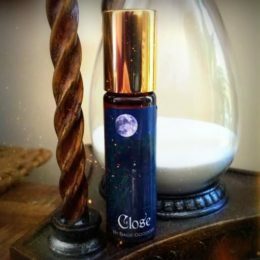 Over time, the even vibration of this gem will boost life force, stabilize your aura, increase energy flow, and aid in the manifestation of creative ideas. This listing is for one (1) piece of tumbled red jasper, about .75-1″ in size. Yours will come lovingly gift-bagged in organza with a white sage leaf that you can use to clear energies before using. You will also receive a card describing the properties of the stone.